Review: Lip Rouge & Powerdation (VT Cosmetics – Part III) – Oh My Stellar! To be honest, I can’t try out a new brand without getting some lip products (I’m an addict, I know) so the first thing that caught my eye from VT Cosmetics was actually the Super Tempting Lip Rouge. These comes in a range of 10 shades and in two different finishes – though only three are currently still available on the BB Cosmetic website. I ended up picking up In The Mood (an ‘intense burgundy’) and Urban Code (a ‘glittering gold hologram’, which is a warm pink with gold reflect). The other shade still available is Earth Us, which is described as a ‘sparkling green hologram’ but is essentially a cool toned pink with green reflect. I didn’t choose that colour since those sort of shades usually make my skin tone look off but the latter two should have the same sort of formula. The Lip Rouges are part of the Super Tempting Collection, which you will know I reviewed quite a few items from this time around. Because of that, the packaging is quite similar – especially the unit carton. 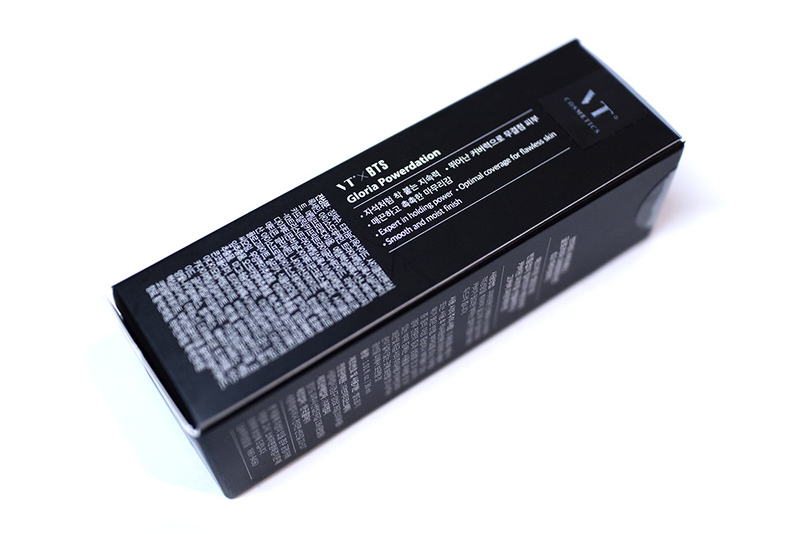 It comes housed in a black matte finish box with a cursive typography design on the front. Similarly to the others, these also have some subtle UV varnish details on the cursive text, which makes it seem better presented and also gives a more luxe-trendy impression for the brand. Opening it up, the lip rouge tube is fairly basic but the quality and the colour combinations work well. 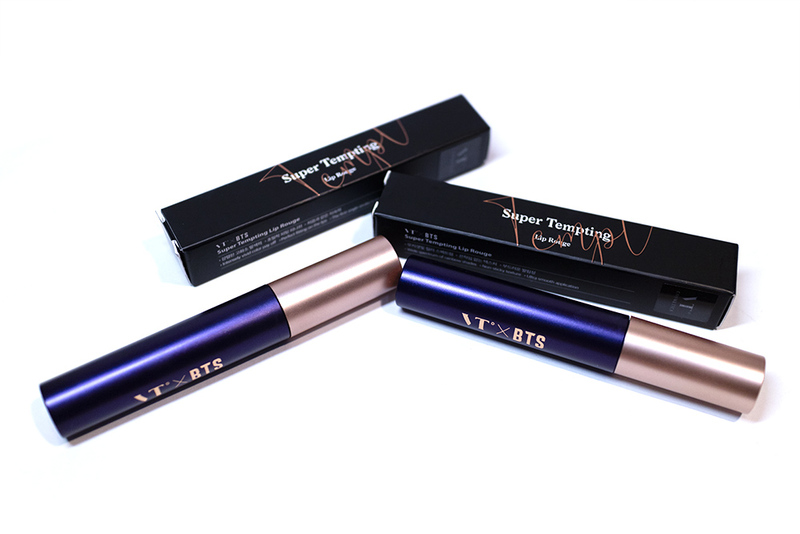 It has a matte metallic purple tube with a rose gold cap and also rose gold foiling for logo – which does scratch off, but not too easily. The overall look is very modern and sleek. My only complaint about this, and I make it often, is that the tubes are essentially identical to each other – thankfully though, these do have a colour-coded sticker on the bottom which helps when you’re displaying them together (I always do so upside down just for the ease of use). The product also has an angled flat doe foot application (which you can see below). 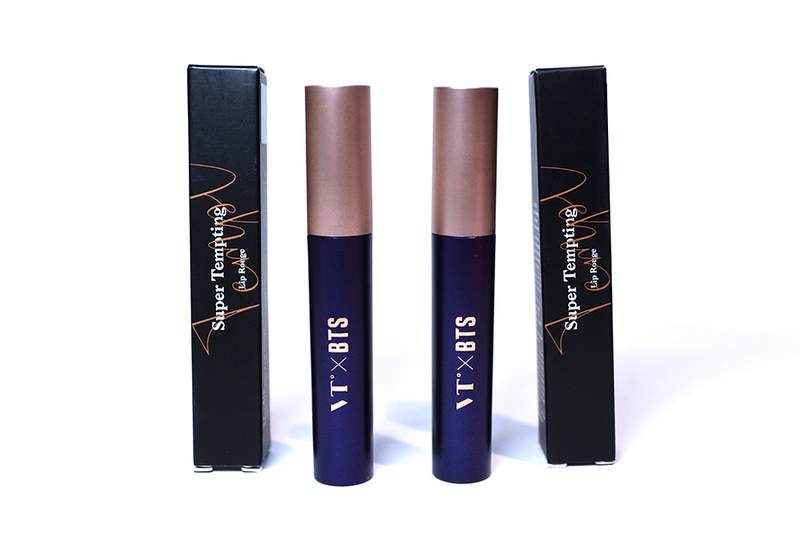 I think that it works well for what it is and the angle makes it easier to apply to the corners of your lips. 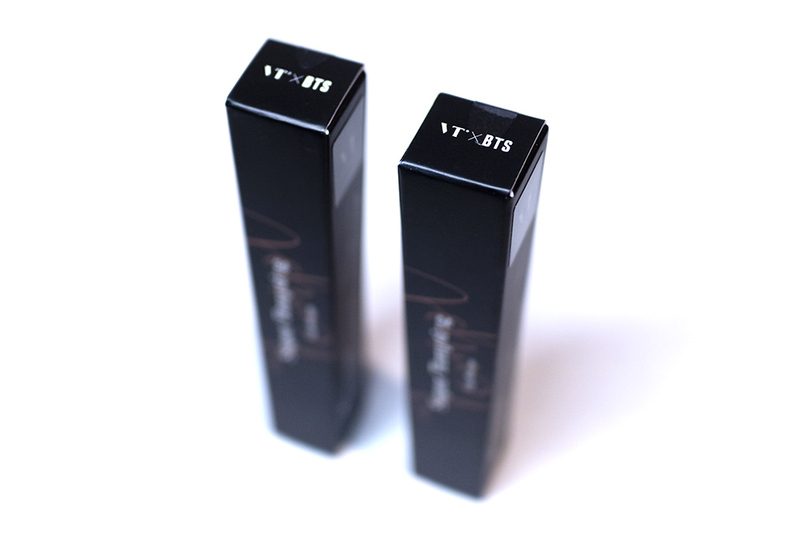 The packaging also ensures that the formula does not leak. The actual cap is very secure too. 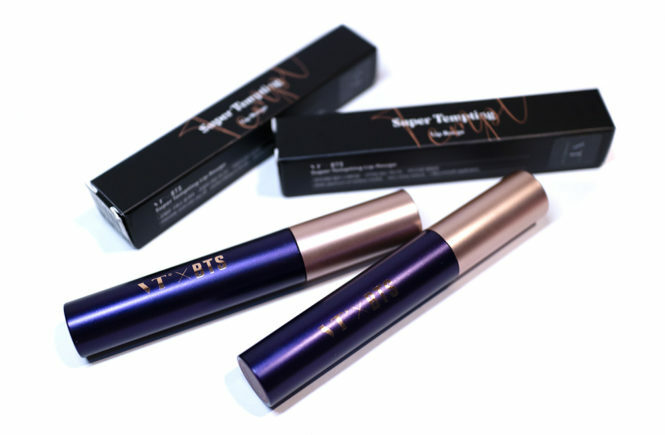 In general, these are an easy product to pop in your bag for touch ups during the day or even to take travelling. 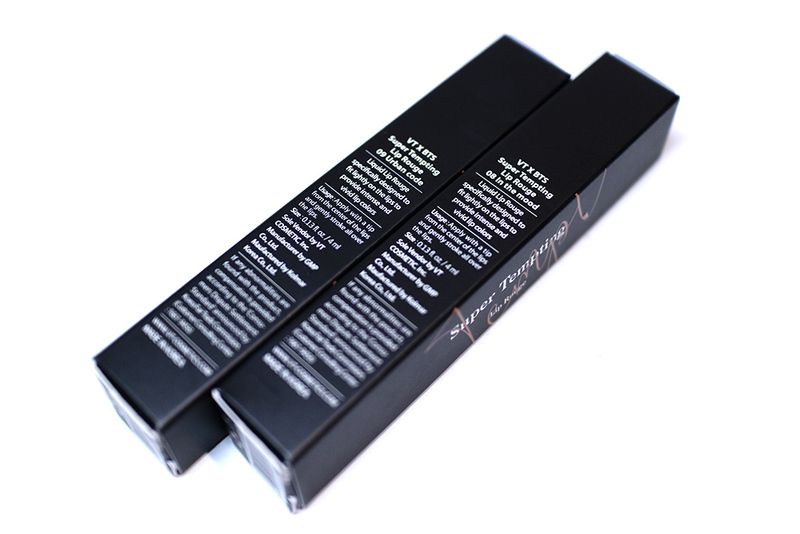 As I mentioned before, I picked up two different colours for this product and I was glad that I did because they are very different finishes – one is more of a matte mousse texture while the other applies like a semi-opaque gloss; and that is totally the type of gloss that I’m into. First off is In The Mood, which is described as an intense burgundy. The colour is definitely darker than it appears in the official swatches (as you can see the real ones below) but the formula makes it quite easy to sheer out or build up. This has a lightweight mousse formula which I can only compare to the Peri’s Ink Airy Velvets. 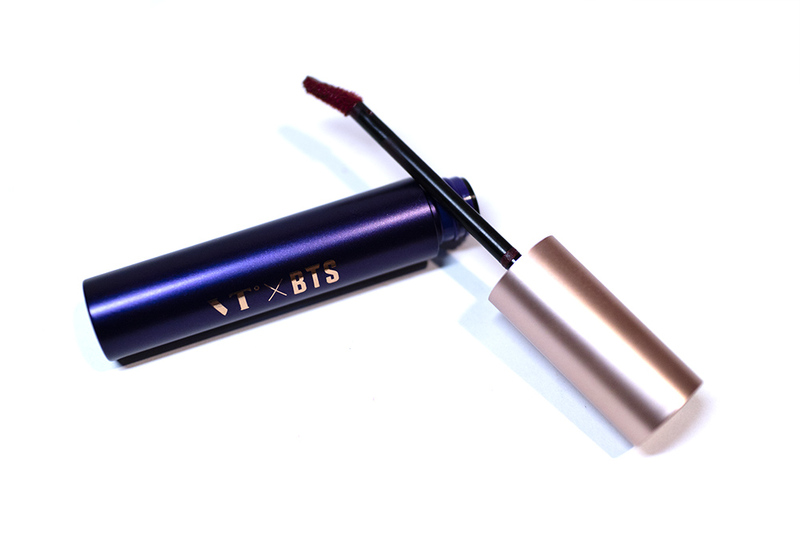 However, this does pack more of a pigment punch and wears for a decent amount of time on the lips. It doesn’t fully dry own but you can blend it out (or just press your lips together like I do) to achieve a mattified finish. The formula is not that hydrating, but doesn’t dry out lips either really. It has a tendency to transfer or fade if you eat or drink, but does leave a light stain. This is the perfect type of formula to work with if you love gradient lips. And then we have Urban Code, which I described as a warm pink with a gold reflect. This one has more of a glossy finish but with a very smooth and almost buttery texture. I chose this because it reminded me of my favourite lip gloss from Colourpop, though it is obviously a different shade to Wolfie. In comparison, the pigmentation of this isn’t as strong. It has a semi-opaque coverage, which I don’t mind too much for pink glosses since most pinks look ridiculous on me. In comparison to the more matte formula though, this isn’t even close to long wearing and it obviously transfers like any other gloss would. It is very comfortable and non-sticky on the lips though, so I still enjoy wearing this and don’t mind retouching it (relatively often). 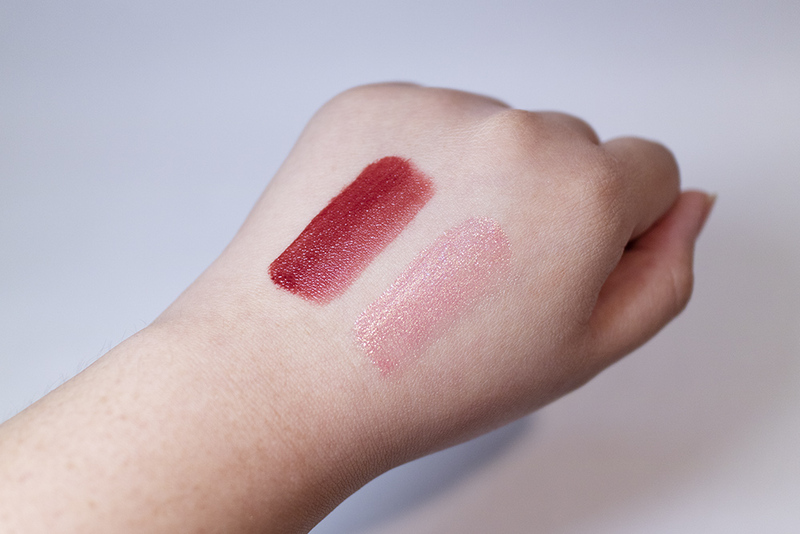 And above are lip swatches of the two colours! I personally wear In The Mood a lot more than Urban Code, but that is just because I like wearing darker lipsticks. Overall, I felt that the formula of these were pretty good and I’m happy to have them! They aren’t super ground breaking or unique though, so I’m not rushing out to get more of these. THOUGHTS? These are nice and I like that I have them in my collection. If anyone is interested in these lip rouges then I wouldn’t not recommend them but they aren’t special enough to me to tell anyone to rush out and get them. In addition, at USD$19 each, I feel that you are really paying a premium on the BTS brand (and to be honest, I don’t care about that at all) so I feel like you would be better off getting something else. ALTERNATIVE RECOMMENDATIONS? When I was writing this review, I likened the matte formula to the Peripera Peri’s Ink Airy Velvets and I would highly recommend checking those out instead. They also have a bunch of other finishes to suit you (personally, I like their velvets even though they are not as lightweight). 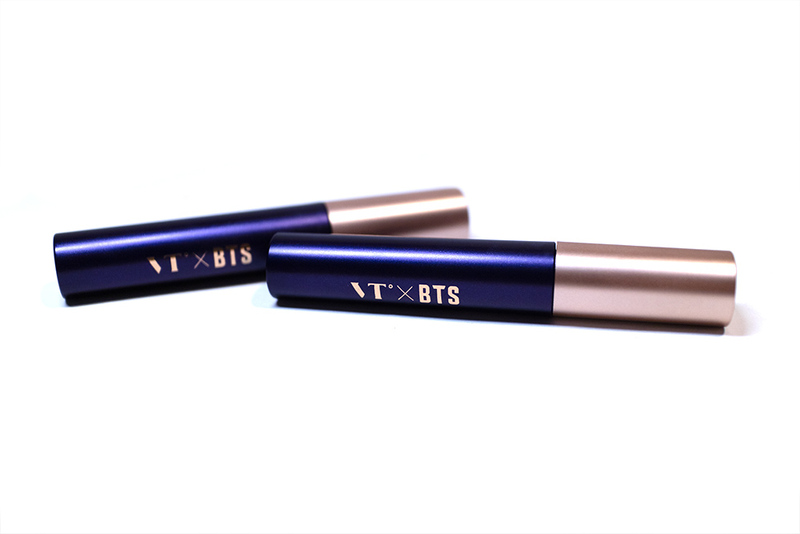 These are less than half the price too, being on sale for USD$8.99 on the BB Cosmetic website! 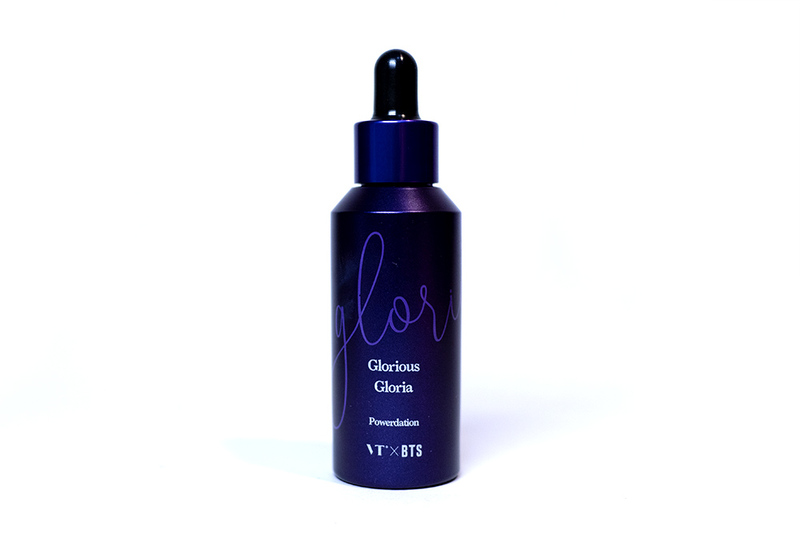 The Gloria Poweration, which is from a different collection, is one product that just did not work for my skin type. I feel like there have only been a few foundations that I’ve truly hated in my life and unfortunately this is one of them. 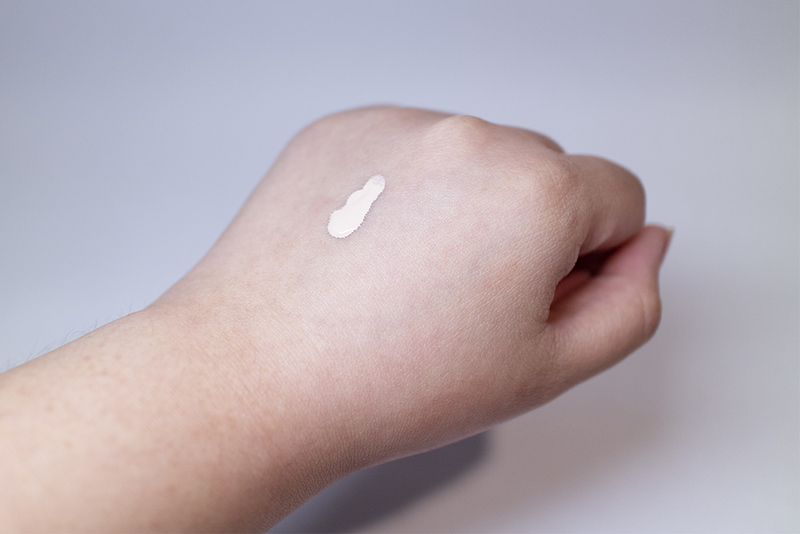 This is a matte finish liquid foundation, which has a very thin and light consistency. It claims to be quick setting, as well as to have excellent longevity and coverage. It also claims to make since “brighter and smoother all day long” which… is sort of true, since I accidentally picked a shade too light for myself! I decided to go with the Ivory shade, since I often find that these ‘wider ranges’ run a little bit darker but my lord, I was definitely wrong! Since I am usually a shade 21, I really should have gone with Beige. If you are wanting to buy this foundation, I would definitely follow the number recommendations that they’ve provided. Like the others, this also comes with the shade matte black cardboard unit carton, though the cursive type is now in purple. I won’t say much about this since we all know by now that it’s nice and I like it. 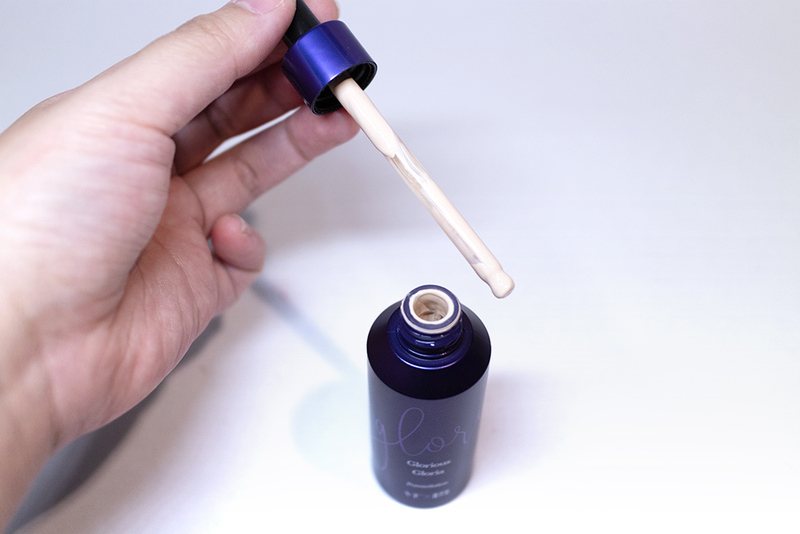 Instead, I am more interested in the actual bottle as this comes with a dropper applicator – which isn’t all new but isn’t too common for foundations. It works for this sort of formula because it is very thin in consistency, but I still feel like pumps are the most hygienic. These are a lot more compact though so would be okay if you are wanting to take this travelling. The bottle is made of plastic but has the same matte purple finish to it. It does bother me that the cap is a slightly different shade of purple, but maybe not everyone is as pedantic as me. It is a 30mL bottle with a similar height to the Estee Lauder Double Wear, but is a lot more lightweight because of the materials. Overall, the packaging looks nice and is practical. However, it is not my personal favourite since I much prefer pump applicators and transparent bottles that let me see how much product is left inside. This foundation dries very quickly so, when you are working with it, I would highly recommend applying it a section at a time. It has a medium buildable coverage and a very matte formula which unfortunately emphasises any form of texture that I have. I don’t have any wrinkles or much texture on my skin at all, but this foundation made my skin look dry and leathery. It was a bit smoother on first application but reacted badly with my oils so – by the end of the day – I was looking really caked up and heavy. It was like a repeat of the Huda Foundation experience for me. I tried to blot my oils and refresh the formula with misting spray, but absolutely nothing worked. 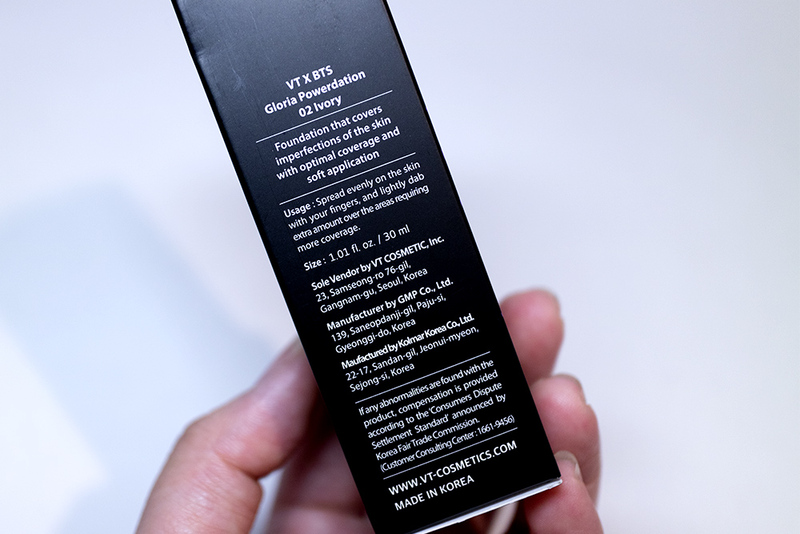 I had even used the VT Cosmetics Face Fixer with this foundation, which hypothetically should be a perfect match, but even that could not save it. That being said though, this foundation doesn’t really fade or darken at all during the day. 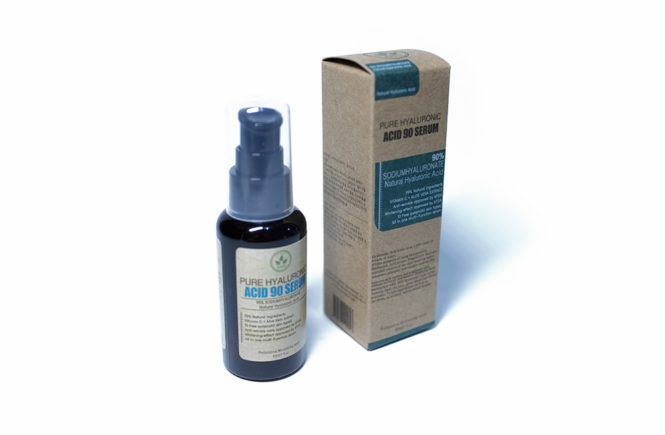 Once you apply it, what you see is what you get – there is no oxidisation at all. 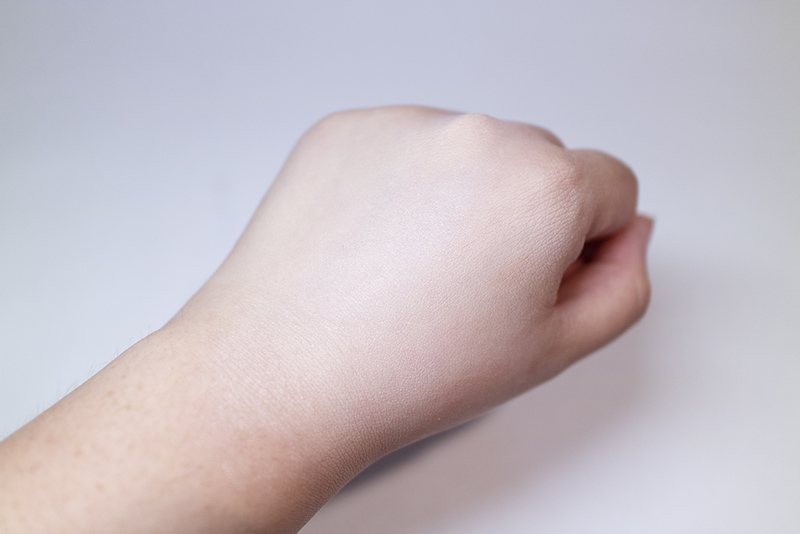 It doesn’t dries down enough so that there is no slip on your skin – it doesn’t move even if you touch your face. Still, I just really disliked this. In general, this foundation was overly matte, emphasised texture and became cakey very quickly. I honestly cannot think of what skin type would suit this formula since it would be too dry for dry types and obviously doesn’t work for combination-oily either! 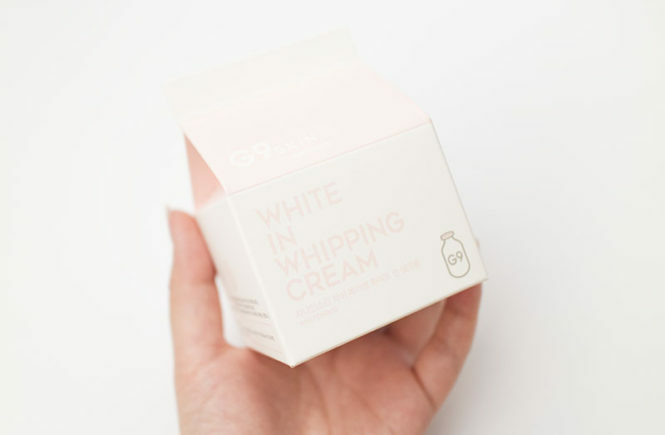 Although the price point isn’t so bad, I feel like kbeauty has so many beautiful foundation and cushion formulas that there is no need to settle for something that frankly makes skin look aged. THOUGHTS? Absolutely not. I wanted to like this, seriously, but I am a very honest reviewer and I won’t hesitate to say when something really didn’t work for me. Maybe it will work for someone else but, from my personal experience, I will honestly never pick this product up again. ALTERNATIVE RECOMMENDATIONS? 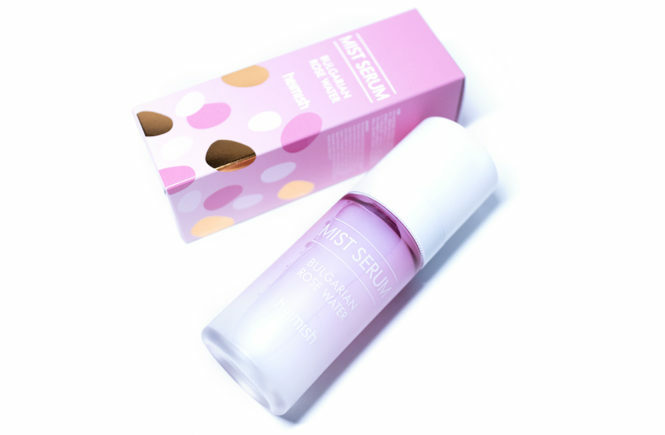 In my opinion, you would be better off getting the MiBA Ion Calcium Foundation Double Cushion (which I also reviewed) which, although it isn’t a liquid formula, gives skin such a pretty radiance in comparison. Price-wise, it is very close. And that’s it for this VT Cosmetics series! In general, the brand has not won me over. I liked the Lip Rouges from this review and they really blew me away with their Face Fixer, but two products out of everything isn’t enough to give a good impression of the brand. I feel like they are focusing too much on trying to market to BTS fans rather than improving and working on the quality of their products, which is a real shame. I won’t completely write off the brand, as I never do, but I won’t be rushing out to try more from them either. Either way, I really want to thank BB Cosmetic for sending these over for me to try as I feel like a lot of people are interested to know what’s up with the brand. Although these reviews were not the most positive, I did ensure that I gave some better recommendations for everything so check them out too because they are all available at BB Cosmetic too! Remember that you can also use my affiliate code (QAL3F6ZA8YZ) for an additional 5% off, and that all orders get free shipping.